Feel the love when you wear Amor Amor, a beautiful eau de toilette spray for women. 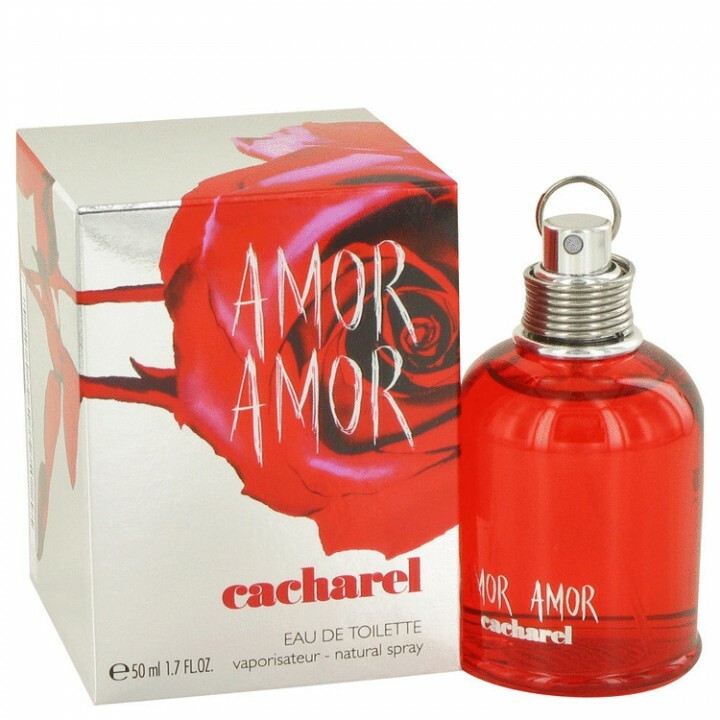 Released in 2003 by the house of Cacharel, this Amor Amor by Cacharel-Eau De Toilette Spray sultry fragrance captivates the senses and surrounds you in an air of romantic mystery. 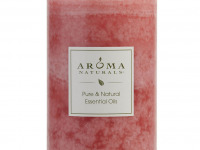 A lavish bouquet greets your nose on the open with a fusion of cassia and black currant. 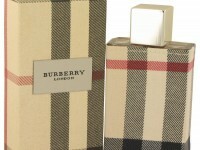 Middle notes of lily and jasmine form a bliss-filled heart that descends to a Virginia cedar base for a woodsy finish.